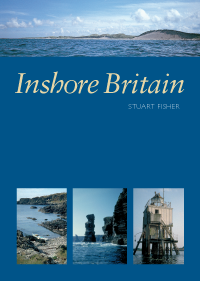 'Inshore Britain' is an invaluable resource when planning a journey by small boat anywhere along Britain's coast. Designed to provide guidance for sea kayakers, it is also appropriate for those making day trips in small craft. 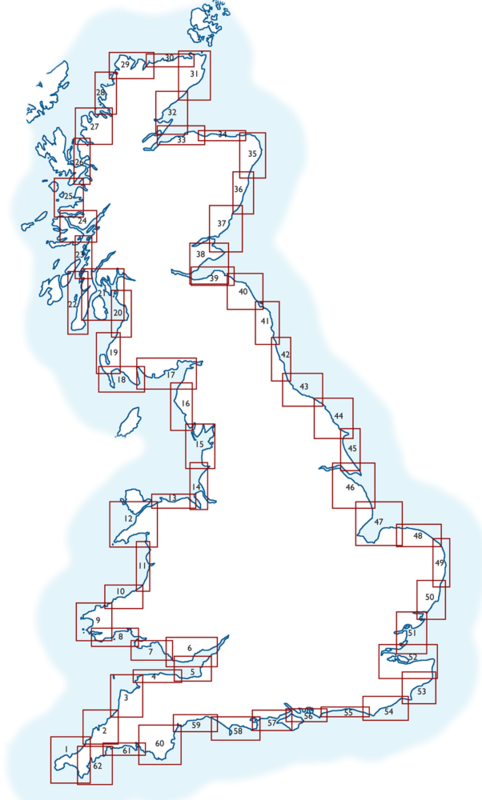 Full of sound and practical advice, providing essential guidance on aspects of safety and incorporating an exhaustive directory of useful information, this is the most comprehensive guide to Britain's inshore waters available in a single volume. 'Inshore Britain' is an anthology of articles, each dealing with a particular stretch of coast around Britain, that were first published in Canoeist magazine. Stuart Fisher's commentary is a fascinating read for anyone interested in Britain's long and varied coastline. The text is fully illustrated with full colour mapping and the author's photography.